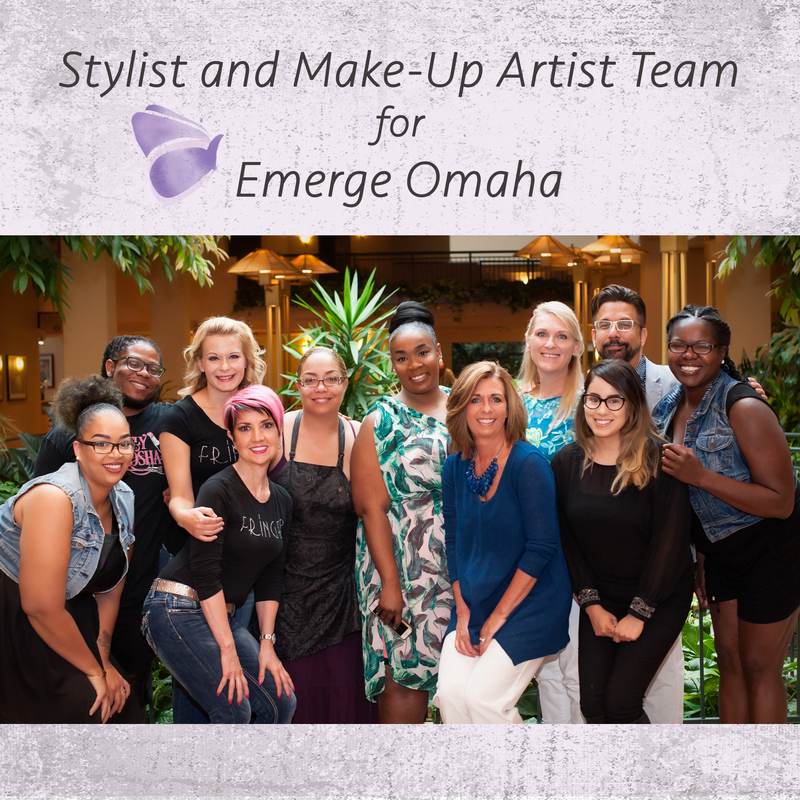 http://mdesignsandconsulting.com/contact/ Homepage Emerge Omaha stylist team! These are the best stylists and make-up artists in town!! We can’t thank you enough for donating your time and amazing skills to style our models. Stay tuned October 1 as we launch Emerge Omaha and celebrate the beautiful survivors of domestic violence.